The Land of Lincoln has produced the many great distance runners that have been successful on the college scene as part of a Big Ten school. 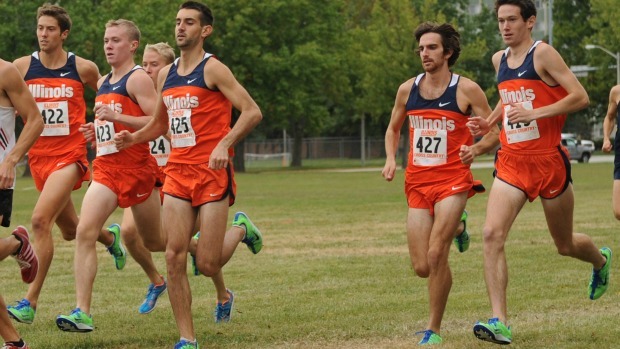 This article will take a look at former Illinois preps that are now on the college scene at a Big Ten School and each runner is graded individually by Carson Vittorio! [A+] Has gone above their expectations they had before they were on the college scene.